I was born and raised in El Paso. This is home. My family’s journey to the Sun City was one we share with many on the border. Both my parents immigrated with hopes of a better future. While El Paso was not their first stop, it was their last. They planted roots in this community. Both my father, Leonardo, and my mother, Sylvia, migrated to New York City in the 1970’s. My father left Argentina to pursue his medical studies and my mother migrated from France to pursue her career as a nurse. They met while working in the same hospital. My father became a spinal and neurosurgeon, and my mother became head operating room nurse. When it came time to start a family, my parents chose El Paso. They both wanted a community that was safe and warm; where a bilingual and multicultural community thrived; a home close to the border so our family from Mexico and Argentina could easily visit. My parents arrived in El Paso in 1978. It instantly became home. I was born in 1980, and my brother in 1982. I attended El Paso Hebrew Day School and graduated from El Paso Country Day High School. Upon graduation, I left El Paso to attend Franklin and Marshall College in Pennsylvania where I earned a degree in English. I also earned a Master of Fine Arts degree in Photo and Video from the School of Visual Arts in New York City. After graduate school, I came back home with new ideas and ready to make a difference in my hometown. My first advocacy effort was the El Paso Historic Streetcar. While it began as an art project, I quickly realized its significance as a public works project. The success of our advocacy in helping secure state funding for a project so important to our community led to my candidacy for City Rep. District 1 in 2015. In July 2015, I was elected to represent District 1 with more than 55% of the vote. It was a proud moment for my family and myself. I became committed to giving our district the vision it deserved. Aside from holding elected office, I have been an instructor at New Mexico State University, as well as a faculty member at the Texas Tech College of Architecture. 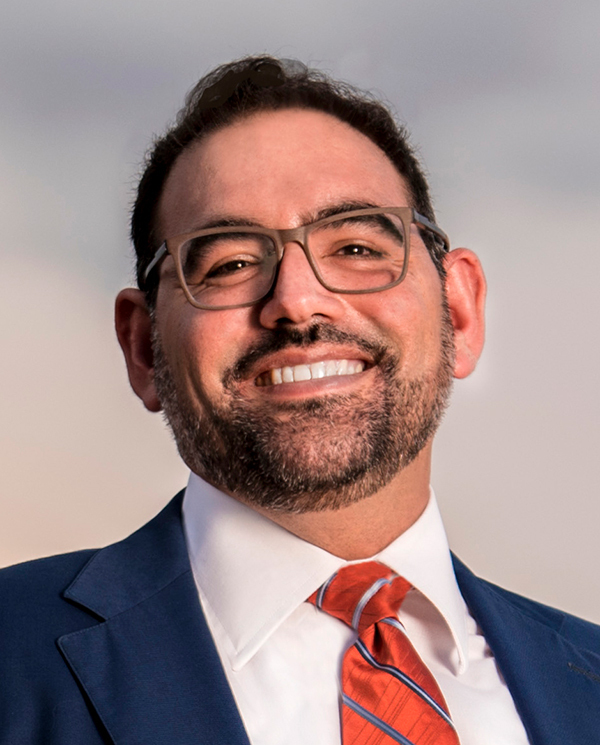 I also serve on the board of the Jewish Federation of Greater El Paso and the El Paso Artist Guild, the Metropolitan Planning Organization, the Rio Grande Council of Governments, and the national board of Sister Cities International. I am also the curator and co-creator of the Purple Pop-Up Gallery, a rotating showcase of some of the best and most unique art and artists from the El Paso/Juarez border region. I am committed to fulfilling a vision of a vibrant and dynamic city and would be honored to have your continued support.